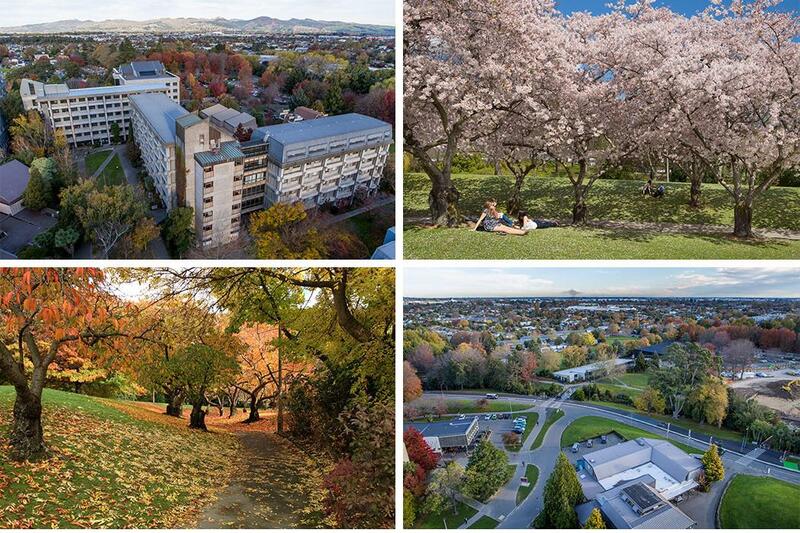 The ongoing development of UC’s built infrastructure has created landscaping challenges for the campus, and as the new buildings are completed, they need to be integrated with the existing landscape and also contribute to the wider campus environment. 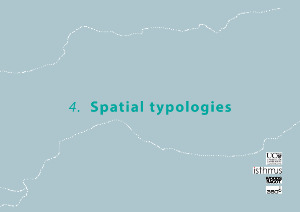 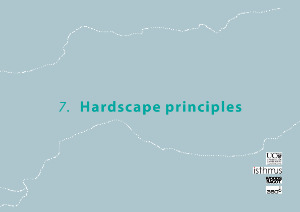 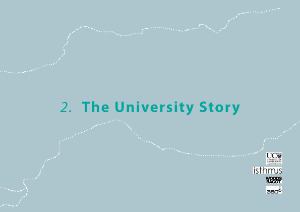 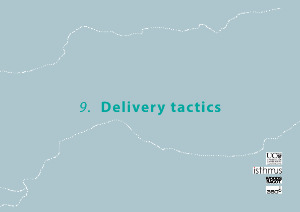 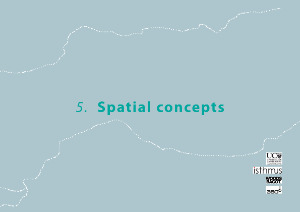 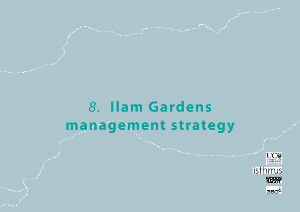 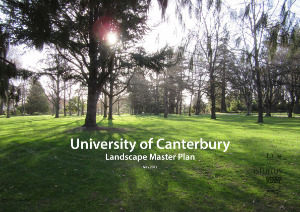 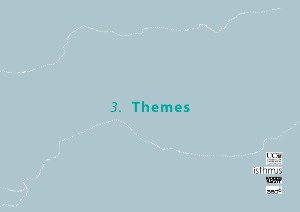 The Landscape Master Plan is a bridging document between the Campus Master Plan and University of Canterbury landscape management strategies. 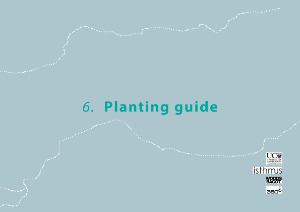 It provides campus-wide principles for planting and hardscape and includes both immediate and long-term strategies for implementation.